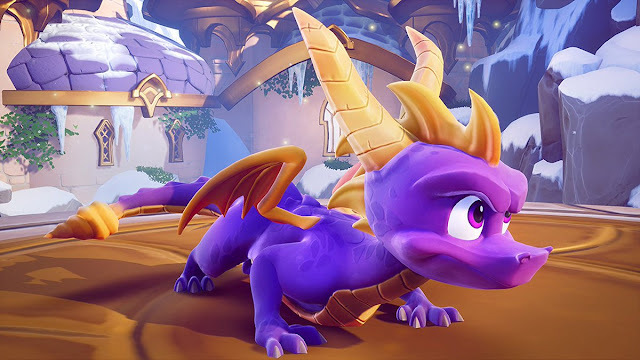 Indie Retro News: Spyro Reignited Trilogy - The original 3 games remastered, could this be happening? Spyro Reignited Trilogy - The original 3 games remastered, could this be happening? I know a lot of you are huge Crash Bandicoot fans, but myself I've always been a Spyro man going way back to the late 90's and playing each one on the Playstation 1. In fact I still have the collection here with me now and there's no money in the world would make me part with them. 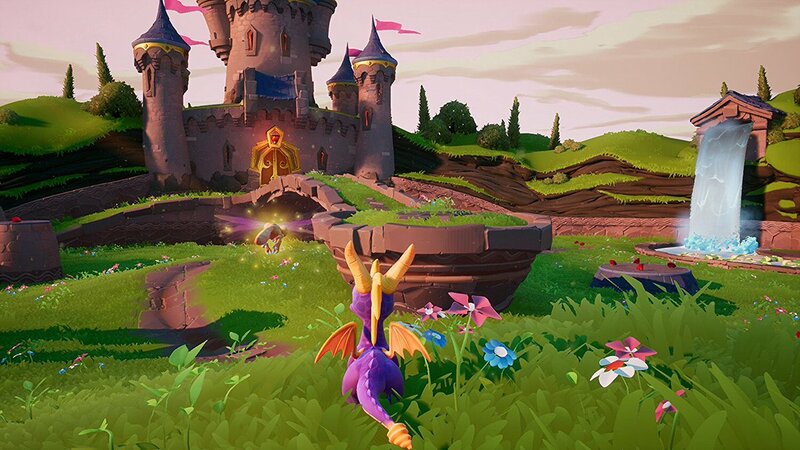 So you can understand why after scouting my twitter feed I was delighted to read chatter about a possible Spyro Reignited Trilogy ( Original 3 games remastered ) that might be coming to a home system near you! 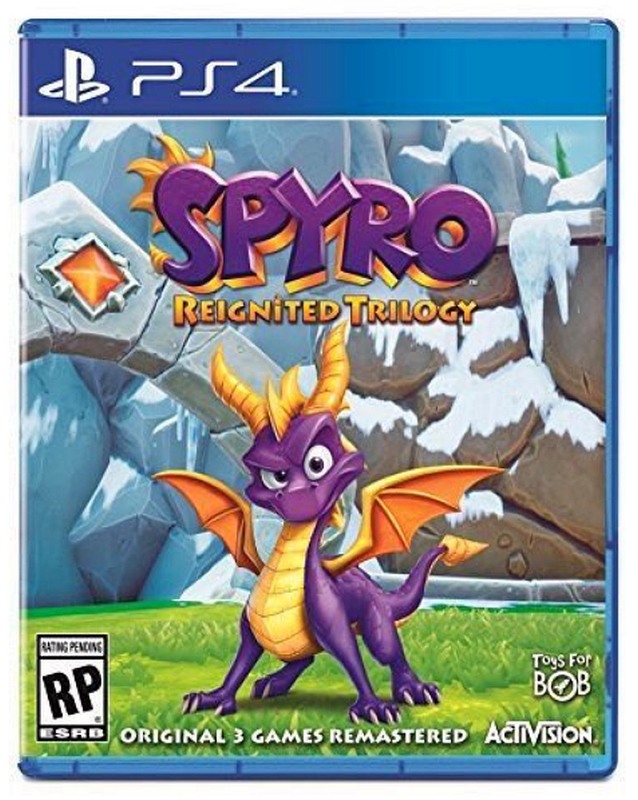 From the look of it, the first listing of the Spyro Reignited Trilogy appeared very recently via an Amazon site, which listed a “Spyro Reignited Trilogy” for both PlayStation 4 and Xbox One, complete with box art, following rumours of Spyro the Dragon trilogy remaster collection back in early February. Soon after however the twitter feed went crazy and a number of leaked images started to appear that not only gave us a glimpse of how good Spyro could look now but also the comparisons between the new and original. According to Amazon Mexico which listed the Playstation 4 version, the game will release towards September 21st and will contain all three original Spyro the Dragon games (Spyro the Dragon, Spyro 2: Ripto’s Rage!, and Spyro: Year of the Dragon) fully remastered in HD, which together will contain over 100 levels updated with graphical enhancements and improved gameplay controls.